For almost eight years, from 2004 to 2012, she worked as project assistant at the World Health Organization’s Albania office. She had worked on many projects, providing support in administration, coordination, implementation and monitoring, as well assisting in the logistic and financial aspects of office programs. 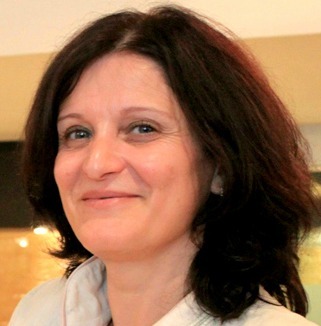 In BIRN Albania she is responsible for planning and coordinating meetings and events of the organization, organizing and maintaining the filing system, providing project management assistance, as well as providing day-to-day financial and accounting support.